The Flash may be the fastest man alive, but he’s taking his time returning to theatres. The second film in the “Harry Potter” spin-off series comes to theatres in November, and the third begins filming in July. 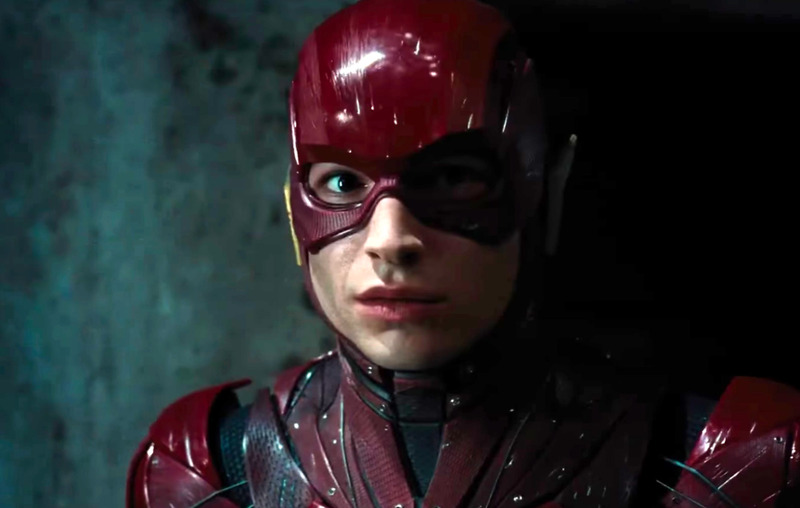 According to Variety, the Flash movie was expected to start shooting in March, so scheduling conflicts would arise, and the studio Warner Bros. doesn’t believe the script would even be ready in time. After the box-office failure of “Justice League” – it grossed just $US229 million domestically and $US657 million worldwide – Warner Bros. has re-evaluated its superhero film strategy. Upcoming movies will focus on standalone stories as opposed to a shared universe. They include “Aquaman” in December, and “Shazam!,” “Wonder Woman 1984,” and “Joker” next year. ezra miller fantastic beasts justice league sai superhero movies the flash thewire-us warner bros.